Some persons gave up after three days and some gave up before three days into the diet. The "reasons and whys" to healthy habit and healthy living. If you are after rapid weight loss, if you are willing to prepare yourself to make changes to your eating patterns and lifestyle and if you can go at least 3 days without eating a lot of solid foods, then The Master Cleanse may work for you as it has worked for many. Has anyone ever told you that you are greedy? Do you find yourself eating right around the clock and is unable to control your appetite? Are you of the mindset that your body is not at its ideal weight? Do you suffer from libido problems? Are you ready to do a 3 to 10 days liquid detox cleanse that will naturally shift away from unhealthy habits, burn body fat, cleanse and detox your entire body? If your answer is yes to any of those questions above, then you may be on the right page. The Master Cleanse program claims to help you deal with all these problems and more. In a nutshell, the master cleanse is a detox cleanse program where you eat less solid foods and drink more lemonade liquid for 3 days or 10 days or 3 to 10 days depending on how long you can manage. It promises to help you lose weight, regain your body ideal weight and give you more control over your appetite and eating patterns. Who is the creator of this cleanse? Stanley Burroughs who was an alternative medicine practitioner, theorist, and writer. He became popular through his creation of the master cleanse that celebrities like Beyonce Knowles and Robin Quiver, said they have used to achieve their weight loss goals. In today's society, the Master Cleanse is seen and is used mostly for weight loss purposes. But, it is said that Burroughs did not create the master cleanse diet specifically for weight loss purposes. He had rather created it to treat ailments such as digestive problems and stomach ulcers, which it has been very effective in doing. 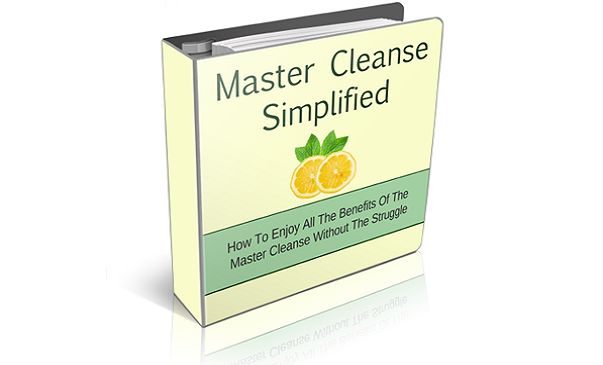 What is included in this master cleanse program? The other thing that comes with this package is this, you will need time to carefully go through all the information listed in the book. Is this a detox cleanse program that anyone can do? If you are pregnant you should not do this cleanse. No way! But on the other hand, if your true goals are to shed some pounds, cleanse your body and be able to fit into your clothes again, then you can give the master cleanse a try. 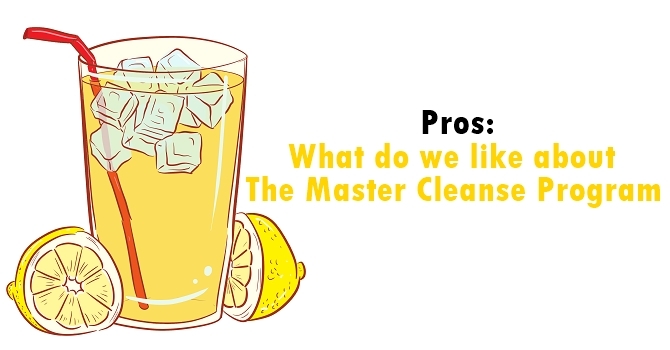 Can the master cleanse solve your problem? This program is skillfully designed to cleanse your body, flush out toxins, burn fat and help you to lose weight. So if you are dedicated and willing to do this cleanse, it may help you. In a review done on the website called health.com. A lady stated that she went only three days into the master cleanse and quit because she thought it was dangerous. "the Master Cleanse diet is almost the definition of ‘crash dieting". "I've been interested in trying the master cleanse since my friend did it in 2011. The result? She looked and felt better than ever before. Radiant skin, shimmering hair, high energy, and an empowered attitude about health." "The greatest benefit of the master cleanse has been the opportunity to calibrate my diet and start fresh. For example, I heard intermittent fasting (IF) eliminates cravings, but in the past I couldn't imagine not eating breakfast. Having gone eight days without any food made it easy to implement IF post-cleanse. The result has been that my cravings are gone. This may not have happened without the cleanse." "Before the Master Cleanse, hardly a day went by without a glass of wine, a few ounces of Scotch whisky, or more. 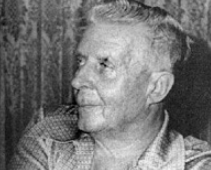 I had gone cold turkey without pain, without regrets." "I am more beautiful. My skin, normally pretty clear, is even clearer. For years I have been bothered by red blotches near my right-hand sideburn. My dermatologist has told me that they’re probably left over from a bout with rosacea I suffered seven years ago. Now they are gone! Will they return? My sense of smell and taste were heightened. My salt sensitivity has been reset. The current anti-salt hysteria leaves me unmoved and unimpressed. But I have read that if you avoid salt for a period of time, a smaller amount will then have the same effect on your taste buds. And I had taken in absolutely no salt, no sodium, for eight days. This is normally impossible no matter what food you eat or don’t eat." Many other reviews from persons on other websites show that many people who have tried the Master Cleanse program have lost tens (10s) of pounds and more, but some began to regain the weight after a few months. Should I buy the master cleanse, you may ask?